Recent years have offered many solid results. For instance, 2017 became the year in which the most rehabilitated orangutans were reintroduced to the rainforest on Borneo. 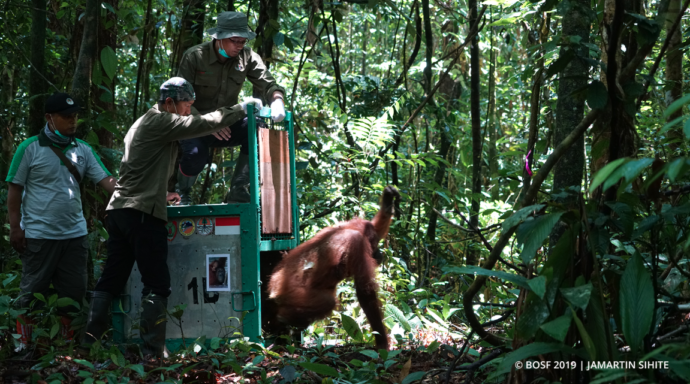 No fewer than 75 orangutans returned to their natural habitat. In 2018, we reintroduced 54 orangutans to the wild via our Indonesian partner BOS Foundation. 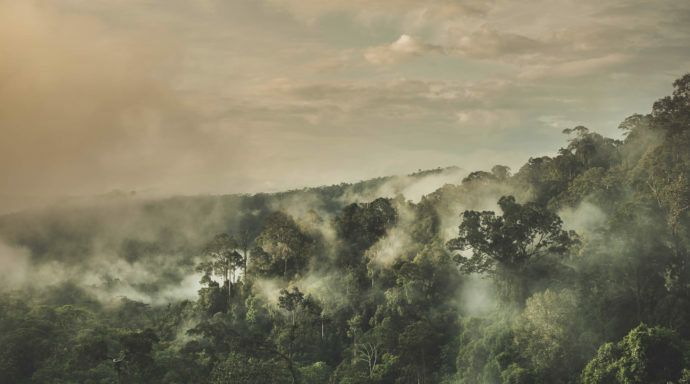 In 2017, we also succeeded in restoring 43 hectares of degraded forest in the Mawas area with approximately 50,000 seedlings in cooperation with five local village groups. These seedlings will grow to become new small trees. Another 30 hectares were restored in 2018. In both 2017 and 2018, our Indonesian partner also blocked several drainage canals. 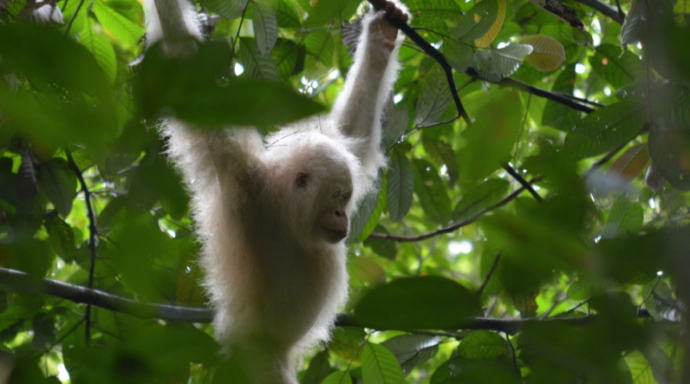 As a result, the Mawas area can better support the lives of the 2,500 wild orangutans within the area in the future.